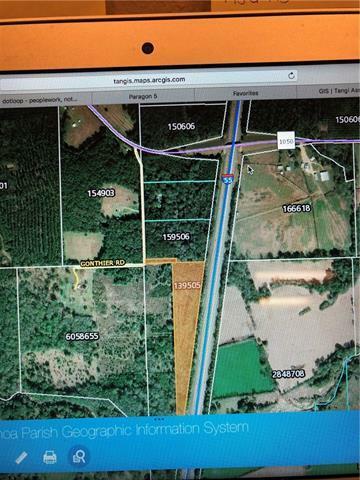 Seller retains mineral rights, entire property is wooded except the drive way. Seller will negotiate to get land cleared IF buyer desire. Owner financing available. Listing provided courtesy of Erin Hughes Sumerlin of Keller Williams Realty Premier Partners.